The illustrations assist the reader’s understanding of the haikus and in one instance replace the haiku. 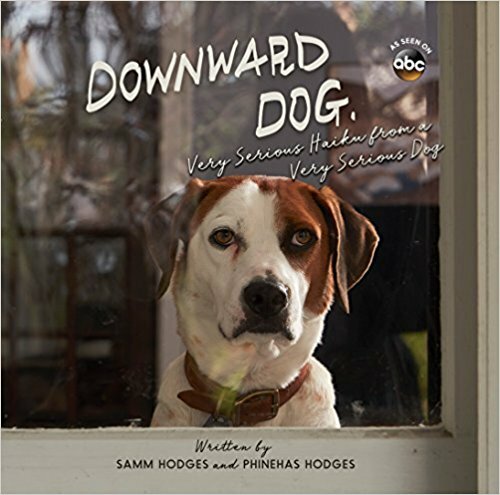 This book is great for dog lovers. It would also be a good book to read to children to encourage them to empathize, instead of terrorize, their new doggy brother or sister. I received this book from Net Galley but that has not impacted my review.